Masabi's JustRide App has been shortlisted for the 2016 SmartTransit Innovation Awards Transit App of the Year in North America, alongside Moovit, a public transit planning app, and door2door, an urban mobility app. The selection of JustRide among this group of finalists identifies it as one of the best transit solution apps available in North America today. The Transit App of the Year winner will be chosen based on the quality of the idea (including creativity and originality), implementation of the idea (including design), usability and the improvement it has on the passenger experience. of the Year Award," said Masabi CEO Brian Zanghi. 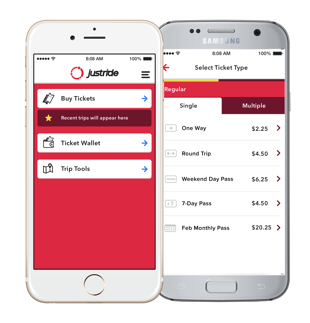 "We developed JustRide specifically to make the mobile ticketing experience more seamless and intuitive for transit passengers. Being one of three North American finalists for this award really validates the excellent work done by our talented team." The JustRide app lets passengers purchase mobile tickets in seconds, eliminates the need for them to stand in line at ticket windows or vending machines to buy tickets or top up smartcards, and allows recovery of purchased tickets if the rider's smartphone is lost or stolen. For transit providers, the app replaces physical ticketing infrastructure that is costly to purchase and maintain; it can be rolled out quickly and scaled as needed. The SmartTransit Innovation Awards are presented by SmartRail World, and the other categories are Smart Transit Product of the Year and Smart Transit Project of the Year. 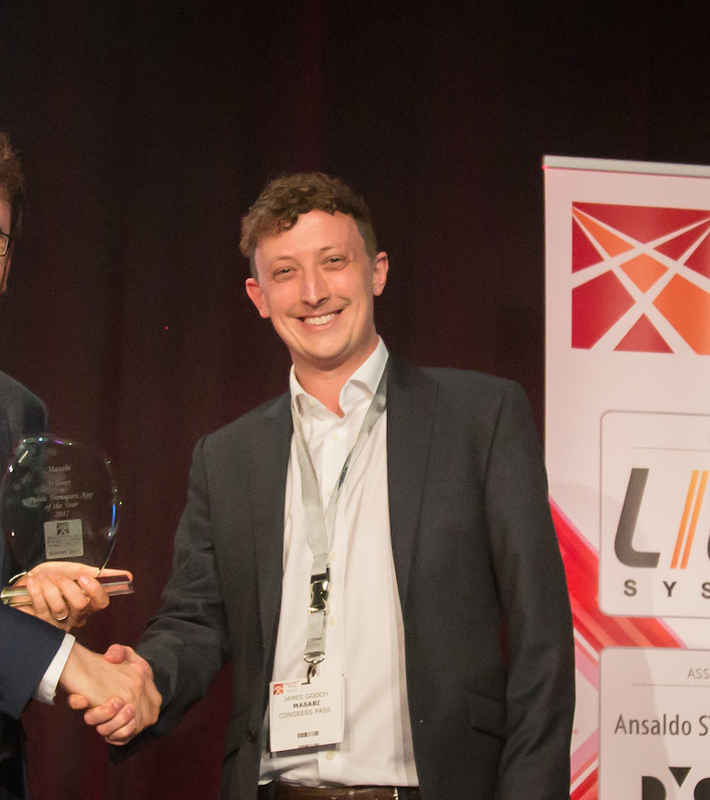 Begun in Europe and expanded to North America in 2015, the Innovation Awards recognize “the very best products and solutions for the transit industry.” The winners will be named at the 6th annual SmartTransit Congress, held Oct. 25-26 in Newark, New Jersey.